Chinese monks have long cultivated ginkgo, thereby contributing to its survival as species. Ginkgo gained scientifically based worldwide recognition for improving memory loss, vertigo, tinnitus and fatigue. Evidence shows that ginkgo flavanoids help protect vascular walls through antioxidant activity, scavenging for free radicals and reducing capillary fragility. 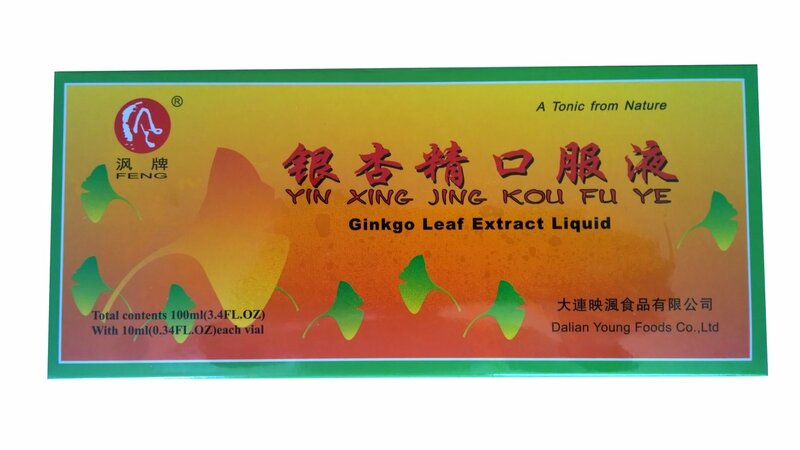 This highly refined Ginkgo Biloba Leaf Extract in a special formulation. Our products contain only pure natural ingredients.